Does Green Tea Fat Metabolizer Work? When it comes to losing weight, green tea is one of the most popular components used thanks to scientific evidence suggesting it has potent weight loss properties. Years of clinical studies and tests suggest that this herb has active compounds that can be effective in helping users shed pounds, mainly because green tea contains fat-burning properties. Aside from this, this plant also offers a variety of other weight loss and health benefits. One of the weight loss supplements in the market today using green tea as a primary component is Green Tea Fat Metabolizer. It claims to help users achieve weight loss effects thanks to its high concentration of green tea extracts, as well as other potent natural ingredients. But, does Green Tea Fat Metabolizer really stand out? Can it generate positive results making consumers leaner and healthier for good? Let’s find out below. Green Tea Fat Metabolizer by Irwin Naturals is claimed to be one of the best-selling weight loss products in the present. People trust the supplement because it comes from a well-known company with a solid reputation in the industry. Irwin Naturals is greatly commended for providing natural products designed for a variety of health purposes. 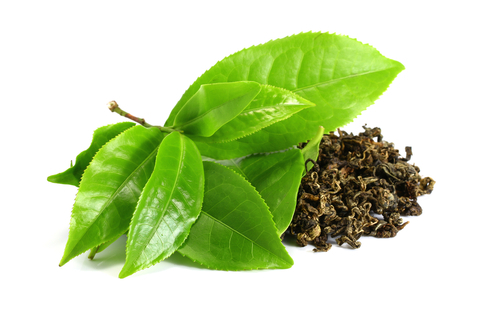 Green Tea Fat Metabolizer, specifically, is developed to help users lose weight effectively. This is said to be accomplished by rousing the metabolism and allowing your appetite to be suppressed. The less you eat, the easier it is to lose weight. Plus, a faster metabolism means you get to lose weight fast, too. Apparently, Green Tea Fat Metabolizer’s main component is green tea extract. Green tea, as an individual ingredient, is backed by scientific proof, substantiating its weight loss properties. Basically, green tea facilitates the breakdown of fat in the body. There’s also the presence of chromium in the supplement, which is another component widely used in many weight loss products. This said ingredient aids in the managing of blood sugar levels while simultaneously helping you to control cravings and appetite in general. The rest of the components in Green Tea Fat Metabolizer are bioperine, ginger extract, piper, longum extract, black pepper extract, ad advantra Z. These aforementioned components are claimed by the manufacturer to be highly potent and effective as they work together to produce significant fat loss. Green Tea Fat Metabolizer has green tea extract, which is clinically tested to help in the breaking down of fat. It also has chromium which is another weight loss ingredient that is supported by scientific proof. 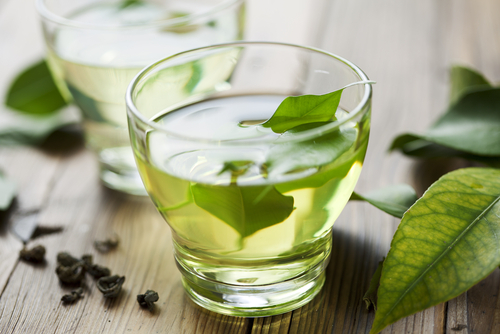 Using Green Tea Fat Metabolizer can help you manage your blood sugar levels. It enables you to control your appetite and boosts the body’s mechanism to torch fat. Green Tea Fat Metabolizer comes from a highly regarded company, which makes it trustworthy. The supplement is accessible in many online retailers and supermarkets. There are several positive testimonials describing Green Tea Fat Metabolizer’s performance. 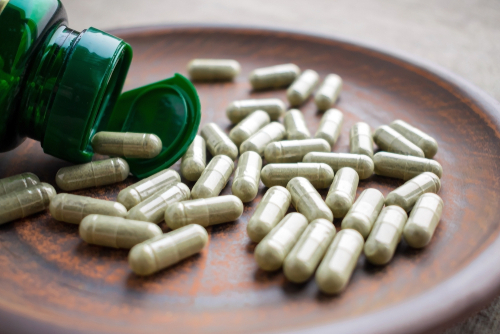 However, even if the active ingredient in the supplement is backed by clinical evidence, Green Tea Fat Metabolizer itself isn’t. There are also some negative feedbacks with customers reporting that the supplement doesn’t produce notable results. Due to the stimulants present in the product, it can lead to difficulty sleeping and restlessness. Hence, it’s not recommended for those who have high sensitivity to stimulants. Green Tea Fat Metabolizer is a promising weight loss supplement. It comes from a well-known manufacturer with a good reputation. This can make customers feel secure about using the product. It also has an excellent combination of weight loss components that are mostly backed by science when it comes to their potency. It is reasonably priced compared to similar supplements as well. Its positive features outweigh some issues, so Green Tea Fat Metabolizer is definitely worth trying. Nonetheless, remember that there’s no magical solution when it comes to weight loss. 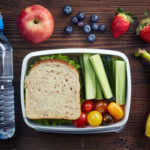 You still need to make the necessary lifestyle changes, such as sticking to a healthy diet and regular exercise in order to gain significant results.